Dementia Action Week got off to a fantastic start when Alzheimer’s Society held the capital’s first Dementia Friendly London Summit. Find out all about it here! For people of any age, research has found that music can inspire particular emotions or senses, conjure vivid memories, and create an atmosphere of collaboration, euphoria and closeness. In some cases, individuals suffering from age-related illness have recognised loved ones after listening to favourite songs. Research by the charity Music For My Mind has advocated for inclusion of music in the standard therapy for dementia. Many of an individual’s most robust memories will be their earliest, including the music of their teenage years and all its associated emotions. Live music in particular is able to create this effect even more vividly – by bringing the performance and collaboration directly to the viewer, and creating an event where groups of people can enjoy similar sensations, together. 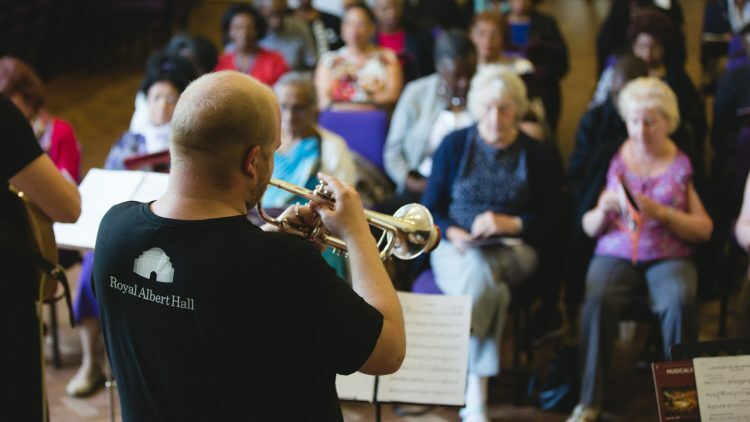 The Royal Albert Hall’s Songbook Programme brings live music to older Londoners. Find out how to get involved! Find out how the Let’s Talk discussion groups are helping to reduce isolation in care homes across London. 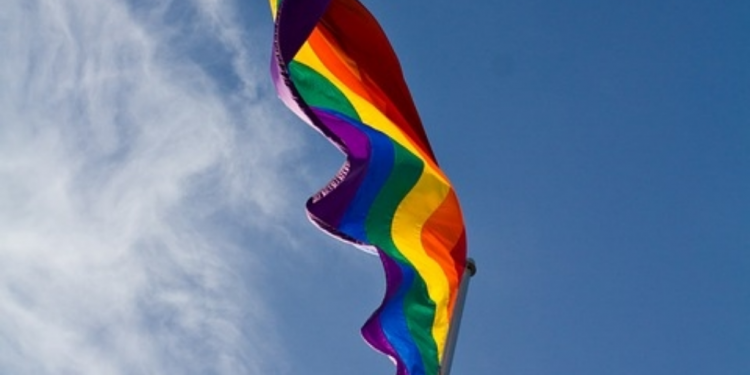 This week’s blog – which appears as part of Dementia Awareness Week – sees Opening Doors London’s Sally Knocker explain how dementia care differs for members of the LGBT* community. 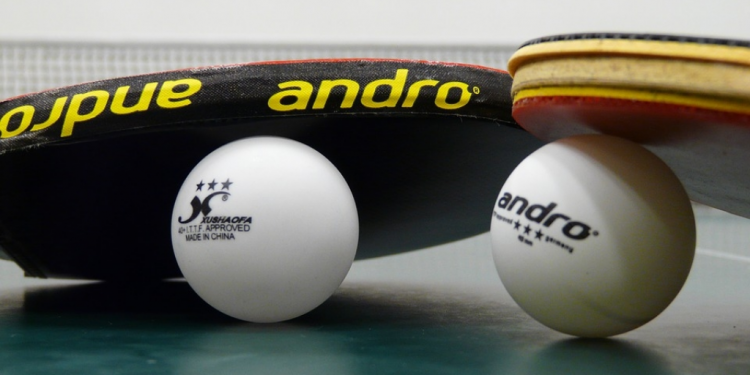 Is Table Tennis the Future of Alzheimer’s Therapy? 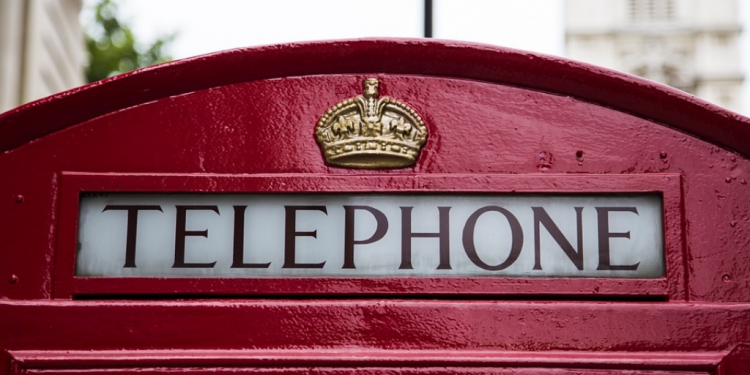 With the numbers of those affected by Alzheimer’s continuing to rise (with over 1 million people in the UK expected to be affected by 2025) and the cost of treating the disease mounting (over £26 billion annually in the UK currently), now is the time for action! 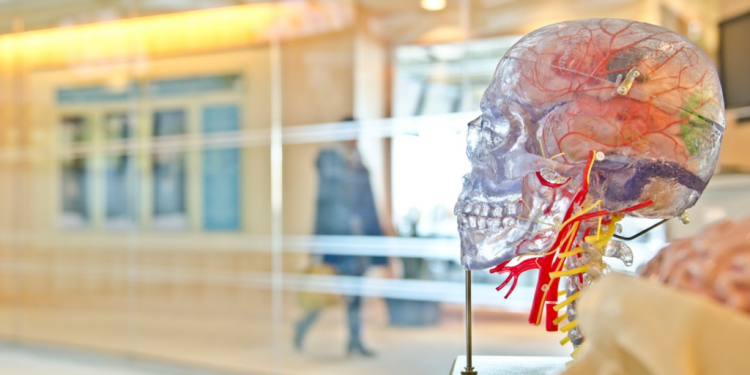 Outside of the box research is key to driving advances in alternative methods of treatment and developing low cost drug free options to prevent the disease. Picking up this BATon is the BAT Foundation – a national charity investigating the benefits table tennis can have physically, mentally, and emotionally on those living with Alzheimer’s. 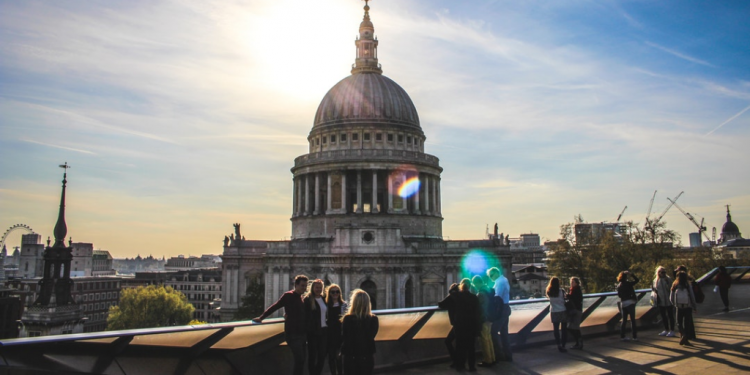 We’ve launched ‘Making London a Great Place to Grow Older’, Age UK London’s manifesto for the 2016 Mayoral and Assembly elections and you can read it here. 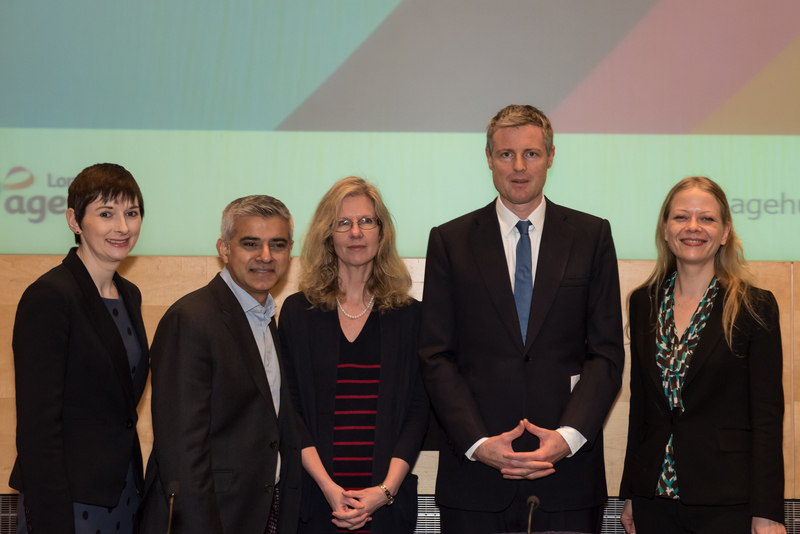 We’ve also just held a hustings event with Mayoral candidates Sian Berry (Green), Zac Goldsmith (Conservative), Sadiq Khan (Labour) and Caroline Pidgeon (Liberal Democrat). In the near future we hope to have contributions from Sian, Zac, Sadiq and Caroline on this blog. 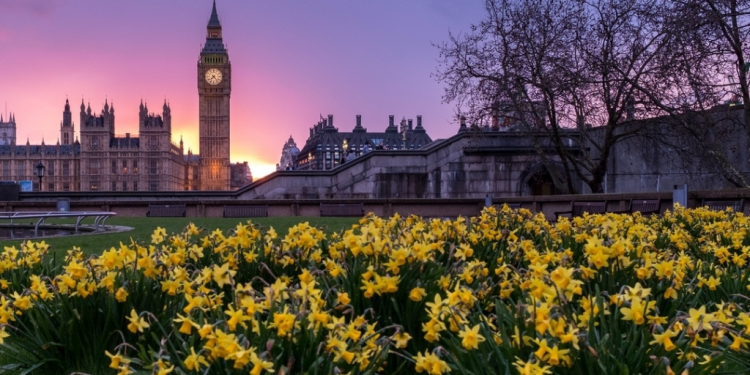 London’s borough Councils go to the polls on 22 May and we’ve just published our Manifesto ‘Making the Most of Older People’. It’s in partnership with Greater London Forum for Older People.